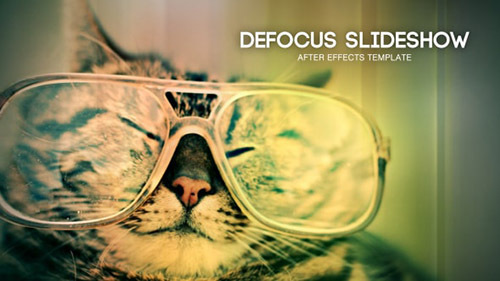 Defocus Slideshow is clean and pretty looks After Effects template for creating your own story with your photos or videos. Hand made cinema looks transitions with colorful bokeh and jalousie effect will make your video work elegant and pretty for eyes. 1 min length is ideal for social media and maximum for instagram.